The Games on Demand version supports English, French, Italian, German, Spanish. Betrayed by Darth Vader for the last time, Starkiller has escaped and faces a new journey to find his true identity. 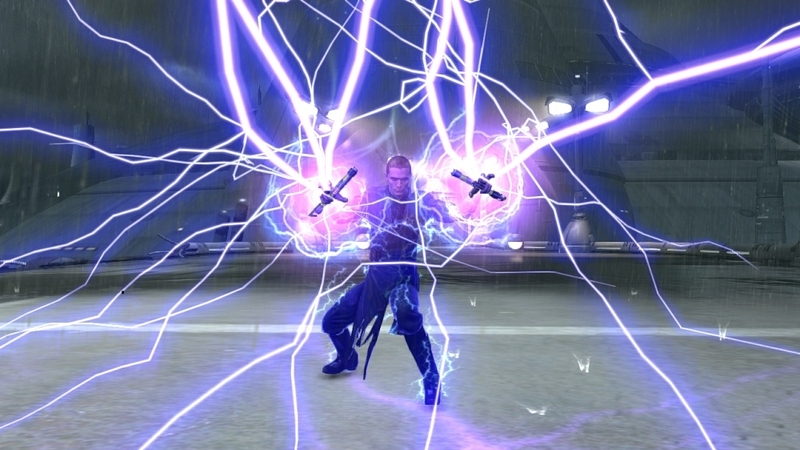 Unleash fury – wield dual lightsabers and new force powers to crush your enemies. Unleash truth – sequel to the award-winning story, continue the epic Star Wars saga. 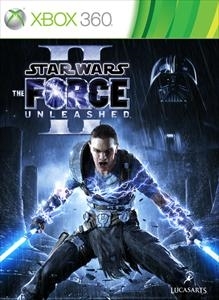 Download additional content for Star Wars(TM) The Force Unleashed(TM) II to experience new adventures as Starkiller. Continue your adventure as the Dark Apprentice, where you can forever change the history of the Star Wars Universe by executing Darth Vader’s orders to crush the Rebels as they mount their assault on Endor. Download additional content for Star Wars: The Force Unleashed II in this new character costume pack that will allow you to play as your favorite Star Wars characters, including Luke Skywalker in Dagobah Training Gear, Obi-Wan Kenobi in Clone Wars Battle Armor, Darth Malak, Han Solo, Lando Calrissian, Admiral Ackbar as well as new costumes for Starkiller. An Imperial reconnaissance unit equipped with light weight armor and sniper rifles. These units are perfect for searching out hidden enemy encampments, or taking a wild speeder bike ride through the forest of Endor. 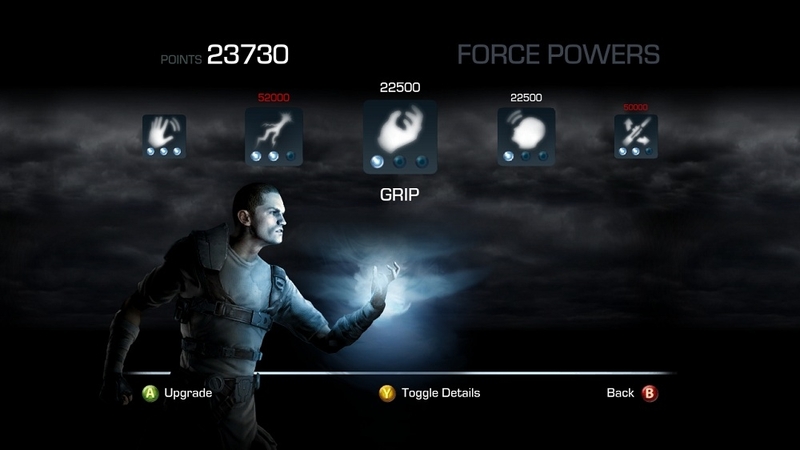 Unleash your inner dark side and dress as the dark clone of Starkiller featured in The Force Unleashed II’s The Battle of Endor downloadable mission pack. Standard issue for the Rebel forces on Endor, this combat helmet was designed with heavy camouflage allowing the Rebels to blend in with their surroundings on the forest moon. Standard issue for the Rebel forces on Endor, these combat fatigues were designed with heavy camouflage allowing the Rebels to blend in with their surroundings on the forest moon. The helmet of an Imperial reconnaissance unit. These units are perfect for searching out hidden enemy encampments, or taking a wild speeder bike ride through the forest of Endor. Your very own Ewok! Yub nub, eee chop yub nub! Gladiatorial Armor worn by General Rahm Kota during his seven day long battle in the Cato Neimoidia Arena. 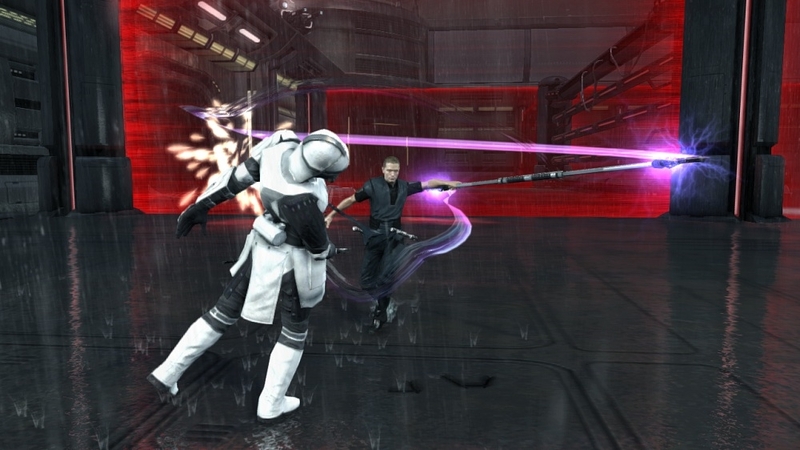 Starkiller's signature weapons as featured in The Force Unleashed II. A highly lethal experimental Imperial unit that has the ability to teleport. These deadly units were created by Darth Vader and given to Boba Fett to help track down Juno Eclipse and Starkiller. Starkiller, Darth Vader's now fugitive apprentice, is on a journey to discover his identity and to reunite with his one true love, Juno Eclipse. The jumptroopers were an air-to-ground attack unit that was trained to engage airborne, entrenched, or otherwise inaccessible enemies. This once menacing vehicle is now shrunk to the size of a chicken. Unleash Truth. 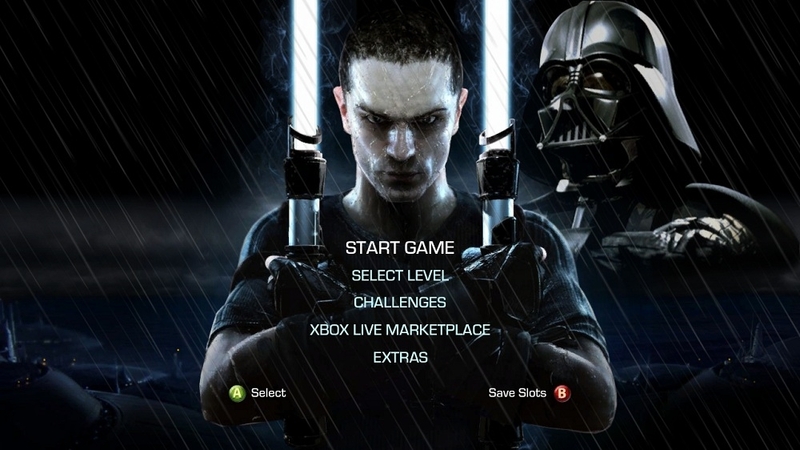 Outfit your dashboard and friends list with this Star Wars®: The Force Unleashed™ II Premium Theme Pack. 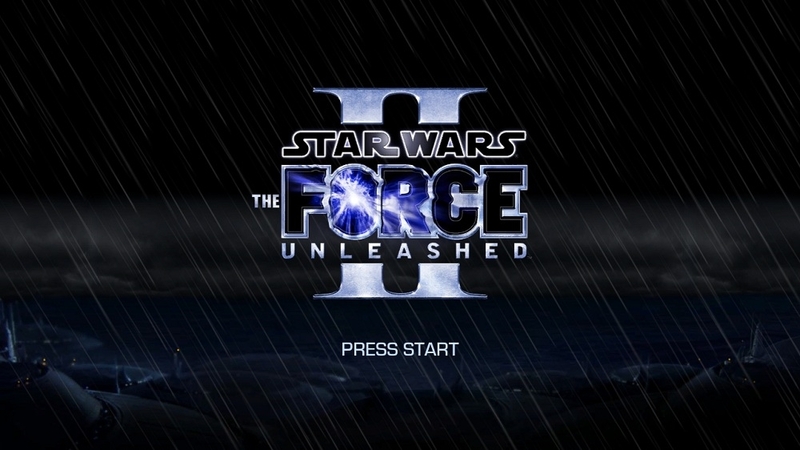 Experience the explosive action and engrossing story in the brand-new demo for Star Wars®: The Force Unleashed II™. Assuming the role of Starkiller, players go to the iconic clone planet Kamino and come face-to-face with the Ultimate Dark Lord, Darth Vader. 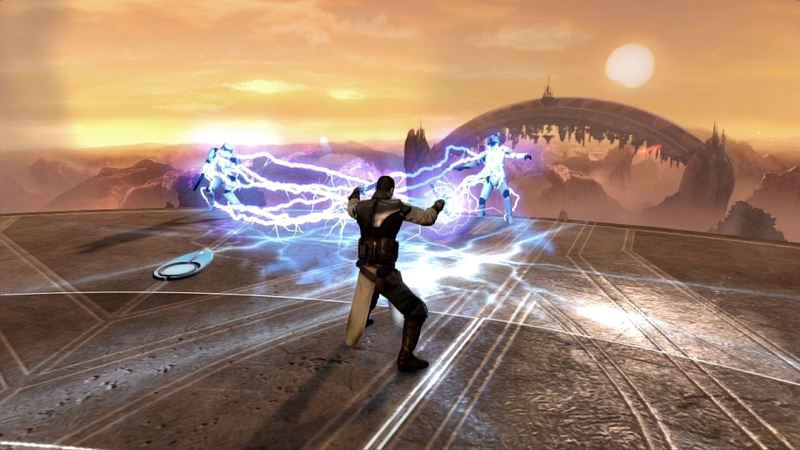 Prepare to use even bigger powers and new dual lightsaber moves to survive an onslaught of enemies in the epic saga that is Star Wars: The Force Unleashed II. Unleash Truth in the full game on October 26. Enjoy an exclusive look at how the spectacular, over-the-top Force combat has improved and gotten even bigger in Star Wars®: The Force Unleashed™ II. See the brand-new dual Lightsaber fighting style, unique Force powers and "Force Fury" mode, and learn how the LucasArts team improved the game's combat system for the most fun and unleashed game experience ever. Unleash Truth on October 26. 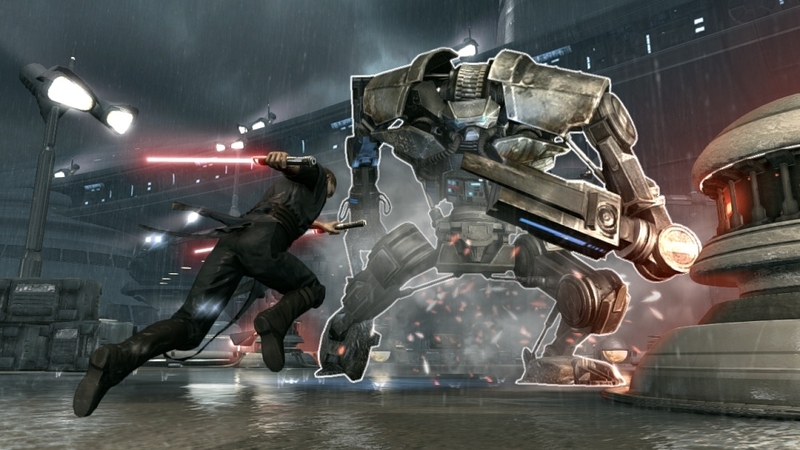 Get the inside story on the brand-new story for Star Wars®: The Force Unleashed ™ II. 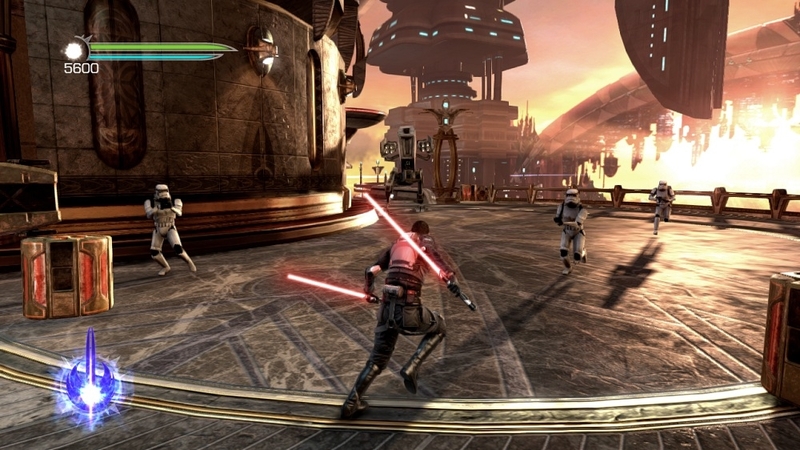 Created by the award-winning minds of the original game, the franchise's sequel again takes place in the rich time period set between the two Star Wars movie trilogies. 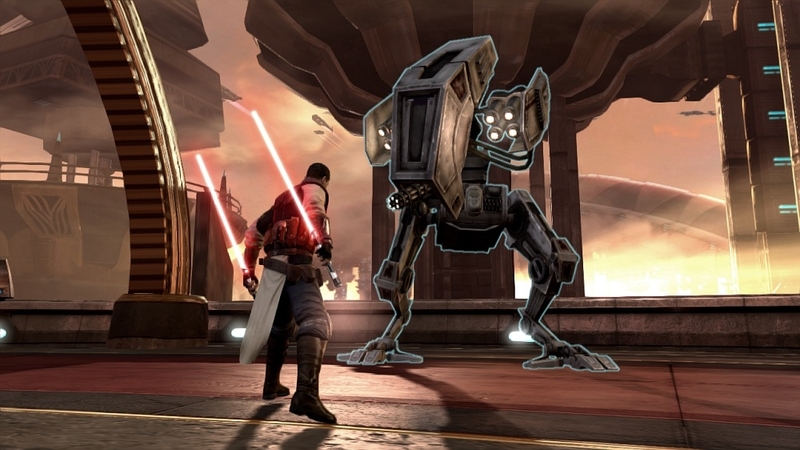 Discover how Star Wars®: The Force Unleashed™ II's story, and the game's hero Starkiller, Darth Vader's secret apprentice, have evolved in a darker, more personal narrative. Unleash Truth on October 26.